RedBeam Check In/Check Out Mobile Edition software completely automates the process of issuing and returning items for short or long-term use to employees, customers, students, or members utilizing mobile PC scanners. Simply print barcode labels for your inventory items and user IDs. Use a PDA-style PC to scan recipients' ID numbers into the Check In/Check Out software database, then scan circulating items to tie them to recipients' ID numbers. Rental fees can be charged at the time of check out and overdue fees can be applied when items are returned. Print or export a variety of built-in reports to track item usage trends, rental income and late fees. Check In/Check Out's reliable database is built on the Microsoft SQL MSDE platform, offers role-based user security, and data backup features. NOTE: Redbeam recommends the Zebra MC67 Series or the Datalogic Lynx mobile computers for use with Check In/Check Out Mobile Edition. 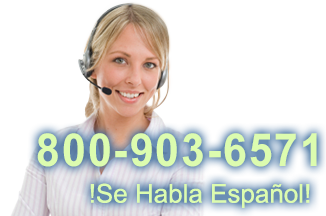 See a complete list of compatible scanners and mobile devices HERE. 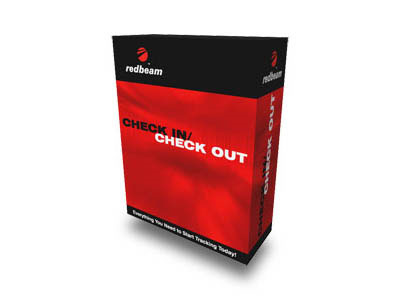 The intuitive user interface and simple, yet effective functionality of RedBeam's Check-In/Check-Out Mobile software makes it a perfect entry-level application for any organization with rental or loan equipment. Find it faster! Click here to compare Check In/Check Out M (...) models by feature.